Today, one year ago, Luis and I packed up all our stuff and crammed it into a U-Haul trailer attached to our truck. We left Miami at midnight, and because of the 55 mph speed limit with the trailer, we arrived in the parking lot of our new home in Atlanta 15 hours later, on December 1st. Yikes! After the 7 hours it took us to unload all of our stuff, we were officially home. One year of blogging has equaled 197 posts; 230 comments (thank-you! ), has had 9,670 hits, 23 categories, and 2, 578 tags. The person who has commented the most on my blog is my mother (awesome)! My blog has been featured on two websites; Howell Mill Food Park and Sweet Auburn Curb Market. My pictures from the Mount Mitchell post were used for an art project concerning the geological isolation of Mt. Mitchell by a student at Virginia Commonwealth University. My top five posts with the most hits are; #5 Chocolate Cupcakes with Ganache Filling and Buttercream Frosting, #4 Spring is Coral, #3 Making Sweet Pickles, #2 Little Heart Cakes, and my number one post with the most views is Howell Mill Food Truck Park. 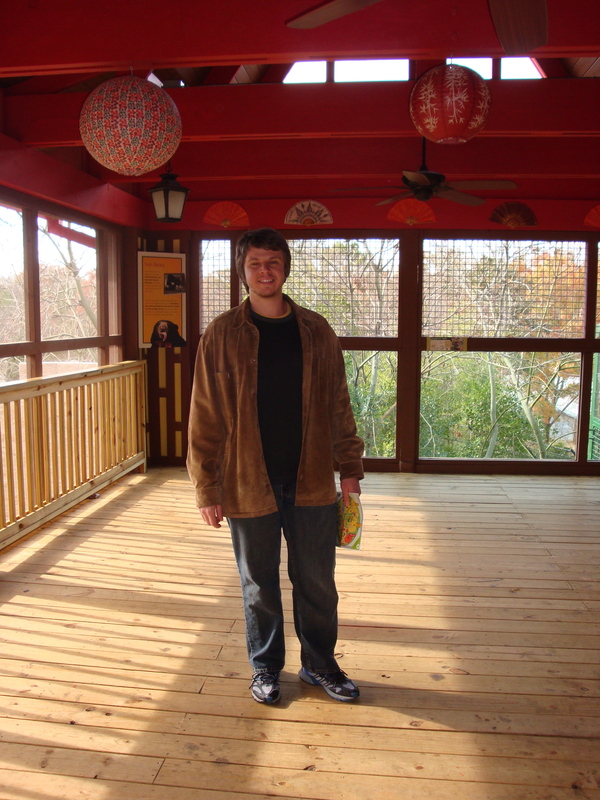 Before we moved to Atlanta I made a list of things I wanted to experience while we were here. Even though it’s only been a year, here is a break down of what we have completed so far from the 105 item list. We have traveled to three states; Tennessee, North Carolina, and South Carolina. We have visited 27 restaurants, which Luis and I thought was pretty good considering that we usually eat at the same restaurant. I was shocked to see that we have only been hiking four times! We need to change that since I have at least 20 trails on the to-do list. 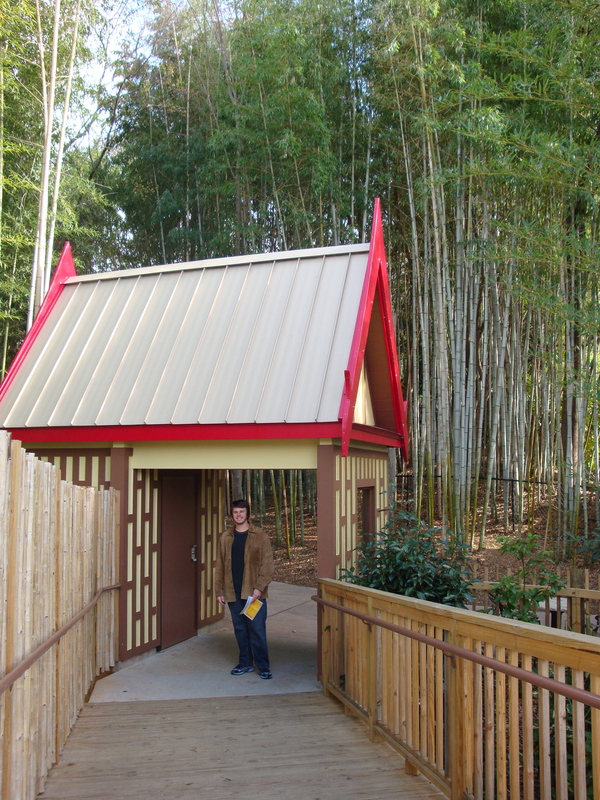 As life happens, we have experienced some “extra” things that were not on our list like; Six Flags over Georgia, snow, Georgia’s China Town, Georgia Aquarium, and Piedmont Park, just to name a few. With Luis leaving to another state for the whole spring and fall semester, who knows what else will be completed. Maybe I will have to make a new list of things to do while in Texas… exploring is never a bad thing. I have a list of things Luis and I want to do or see during our 1,460 days in Georgia. 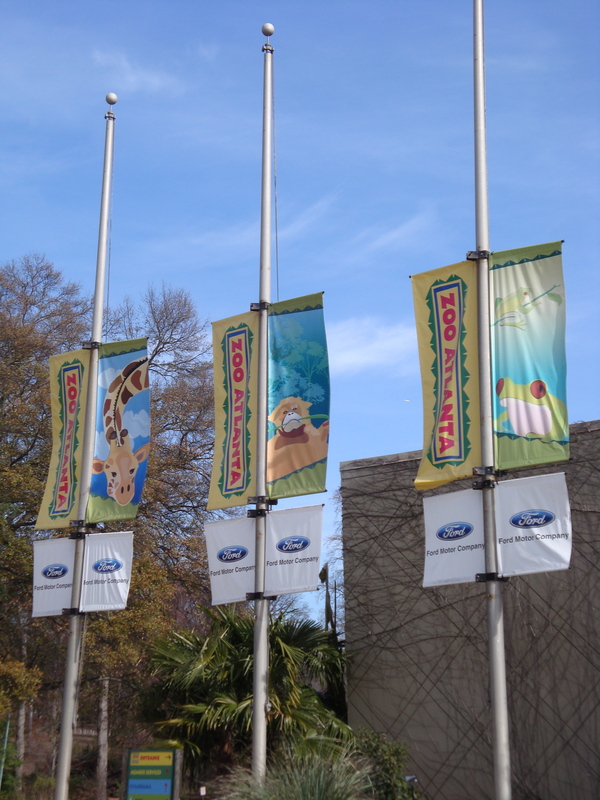 And number 1o on the list is Zoo Atlanta. 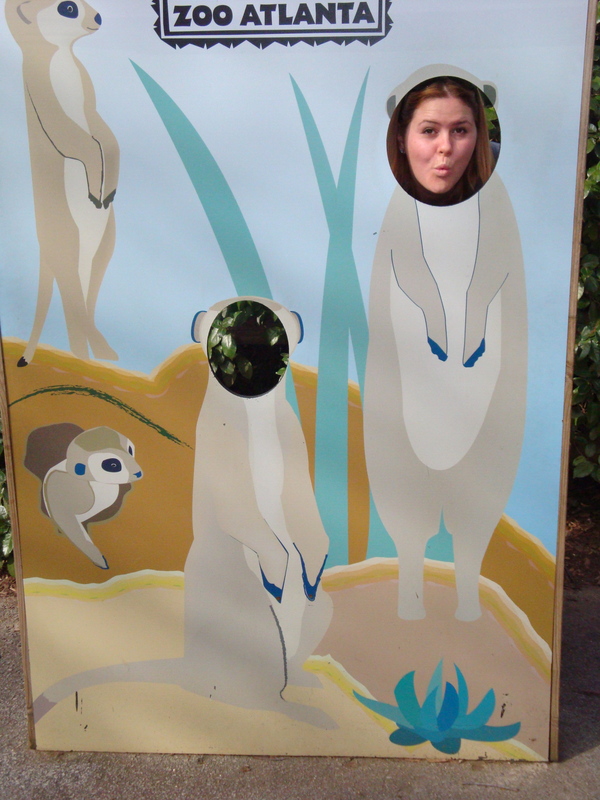 Even though it was the warmest day of the week, the animals were still very cold. 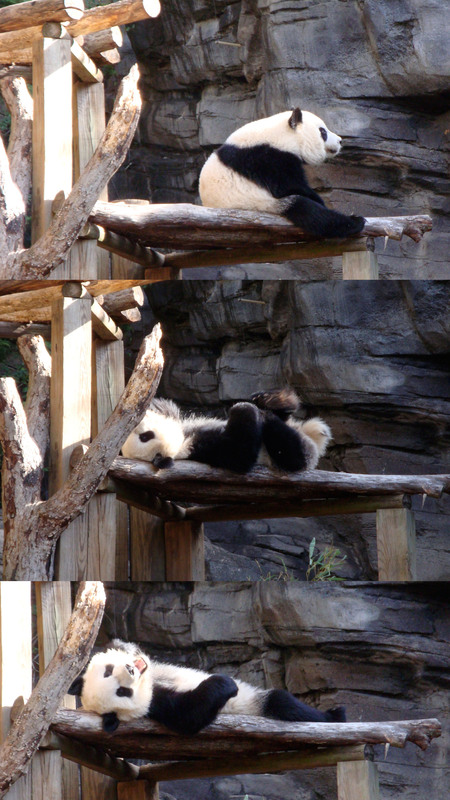 Only the panda enjoyed the cool air. 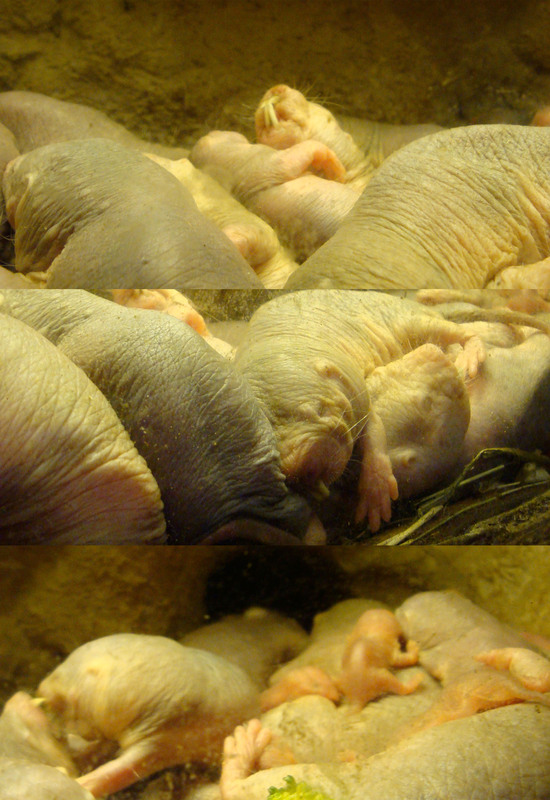 These were the ugliest things I have ever seen… Naked Mole Rats – bleh! All and all, even though it was too cold for most of the animals to come out we had a good time. It was a great gotta job celebration.